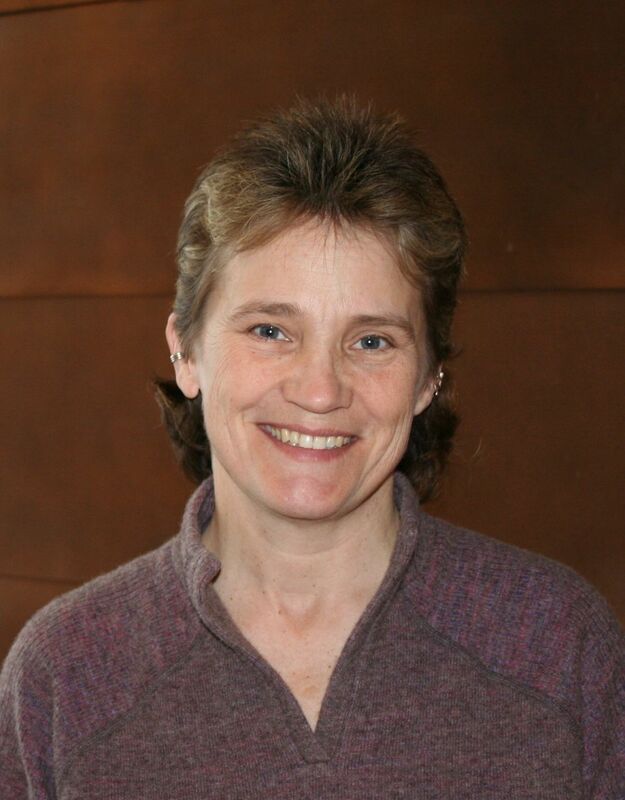 Hi, my name is Cynthia Reuss, and I am a massage therapist in the Corcoran neighborhood of Minneapolis, MN. I am trained in a variety of modalities, specializing in deep-tissue massage, trigger point therapy and Reiki. You can click on the "Services Offered" page to learn more about the various techniques I use in my work. Also, if you would like to set up an appointment with me or ask a question, click on "Contact Me." You can send me a message directly from this page, or you can call me. I look forward to answering any questions you might have! Thanks for visiting my website and have a great day.